Controlled by secretive Chinese raider HNA Group, Ingram Micro claims to be Australia’s largest distributor of technology products. HNA took over Ingram’s US parent in 2016. 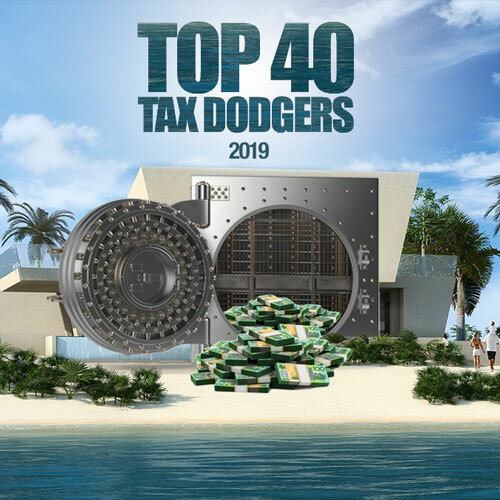 Controlled by a Dutch company whose ultimate parent is Tianjin Tianhai Investment Company (HNA), Ingram’s latest accounts for 2017 show $2.2 billion in revenue, profit before tax of $15.7 million, a tax benefit of $39 million and a bottom line profit of $55 million. PwC is both auditor and the tax adviser. 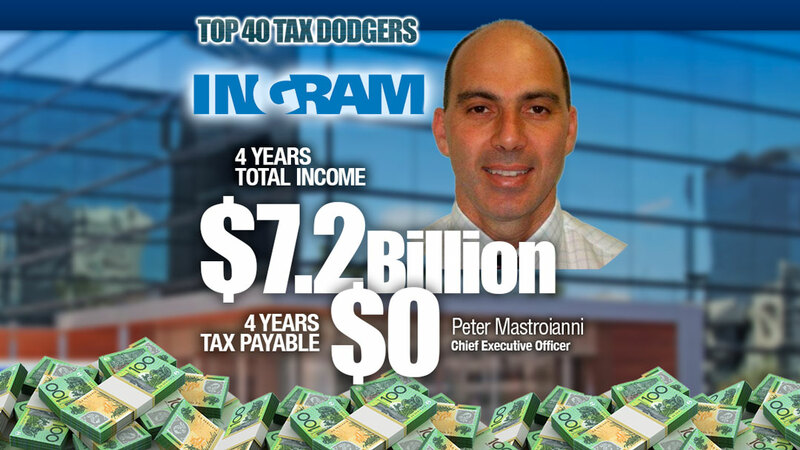 Ingram is part of a wave of Chinese investment in Australia and in its role as “industry’s largest credit provider” would have good access to Chinese money trying to find a home in Australia.